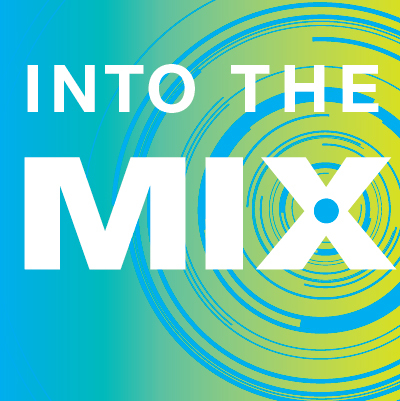 This story was first posted on the KQED Arts website’s new series Into The Mix, which focuses on little-known stories from the Bay Area music scene’s past and present. Reproduced courtesy of KQED. 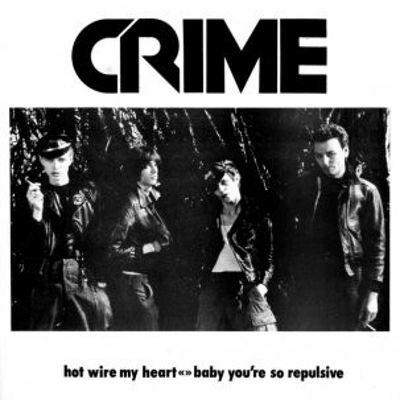 When San Francisco punk group Crime recorded their first single, “Baby You’re So Repulsive”/“Hot Wire My Heart,” the band “knew only that they wanted the resulting recording to be loud,” says Henry Rosenthal, a drummer who later joined the band. Less than 10 years after Bay Area psychedelic bands rewrote how rock was recorded, a legion of punk and new wave groups from the region were upending the rulebook yet again. 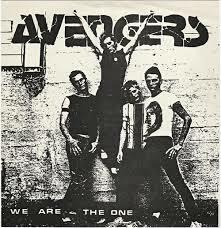 In the late 1970s and early 1980s, Crime, the Avengers, the Dead Kennedys and dozens of other acts cut sounds as rude and crude as any being made in the country. Sometimes they met hostility in the studio; sometimes they met bewilderment. Most often, the musicians, engineers, producers, and studio owners worked together to make records that somehow captured the scene’s vibrancy in the absence of major label backing, time, or money. There were no favored one or two studios for the new breed. Sessions were snagged whenever they were available and affordable (or, if they were lucky, free) at studios such as Hyde Street, Different Fur, or even facilities at Mills College in Oakland. Failing that, as producer John Cuniberti notes, “Many early punk records were recorded literally in a garage or basement. My first recordings with the Dead Kennedys took place in a converted mom-and-pop grocery store on a 16-track for $25 an hour. 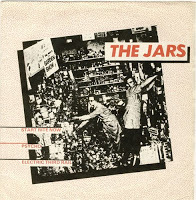 Gary Hobish saw different ends of the recording spectrum when he recorded as guitarist and bassist in hard-edged Berkeley new wavers the Jars. The band’s first 7″ was recorded in a studio in the building housing Target Video (itself important for its films of numerous early punk acts) between 17th and 18th Streets on South Van Ness Avenue in the Mission District. Over time, some of the longer-lived bands could spend more time and money in the studio, a difference reflected in the growing sophistication of their records. For example, the Dead Kennedys “were all business in the studio, and knew what they wanted,” Cuniberti says. “They could have made a great record with just that material,” Hobish adds. “But they waited about six months and then they brought in [San Francisco-based guitarist] Snakefinger to produce another set of sessions, and that essentially filled out the album [with], I guess, 40 percent newer material. 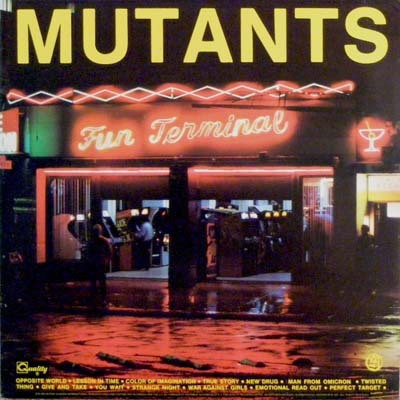 They reacted a bit better to that, possibly because they felt that Snakefinger was sort of one of their own from the same scene from his involvement with The Residents,” the San Francisco avant-garde outfit with whom Snakefinger often collaborated. “The fact that a lot of the recordings from that era are very rough has more to do with wanting to get things done quickly, or not being in the most professional situations, or just wanting to capture some raw live energy, than it did with having any sort of disdain for proper recording techniques,” Hobish says. But, as Henry Rosenthal remarks, it’s that very energy, and to some extent the primitive conditions, that fueled the power that makes those records endure today.